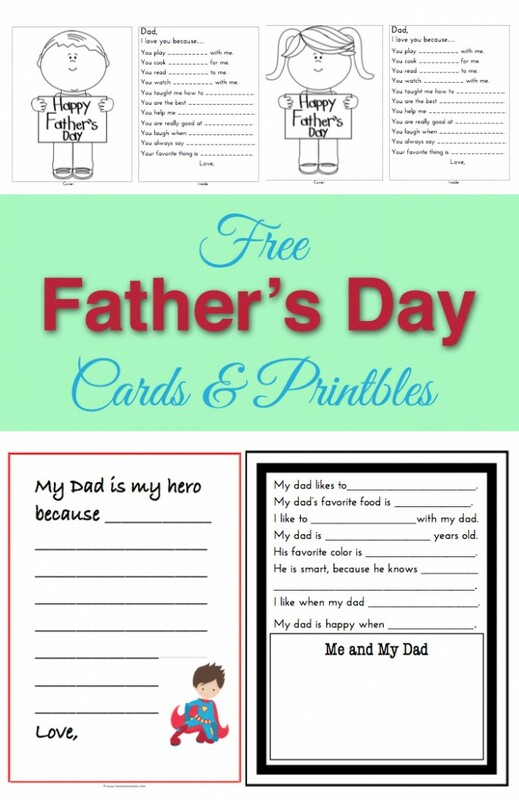 This Father's Day card template will help your little one express his feelings to his Dad or Father figure. Our fathers do so much for us it is only natural, especially for children, to want to do something special for them on Father's Day. This FREE Printable pack includes a June calendar so your little one can count down the days to Father's Day while they plan their special surprises and create DIY cards, art and letters using the free Father's Day card template provided. Join our free printable club and we'll send you new downloads via email each month, starting with this one! 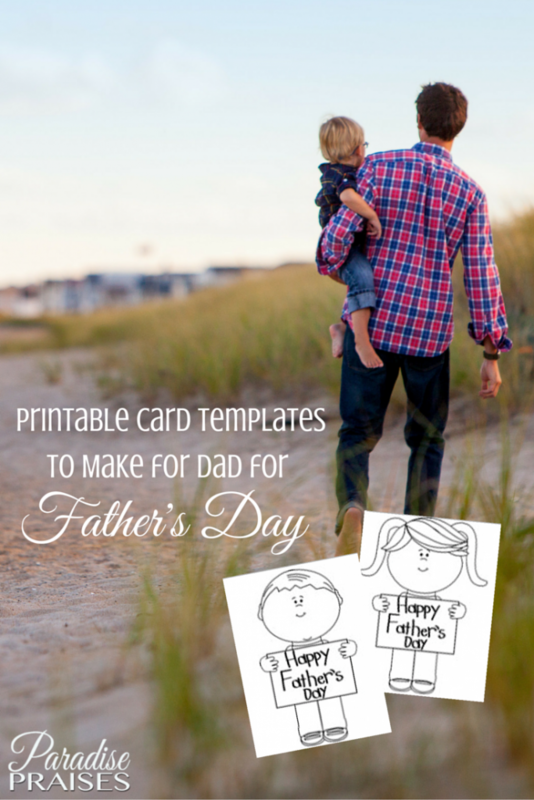 You're moments away from receiving these Father's Day Card templates! Success! We'll be sending that printable to your email in the next 20 min. Please look for 🌴🎵.ws in the subject line! You can purchase our other printables, planners and unit studies here. Follow Katie @ Paradise Praises's on Pinterest. Did you like this resource? Please use the buttons below to share with your friends!